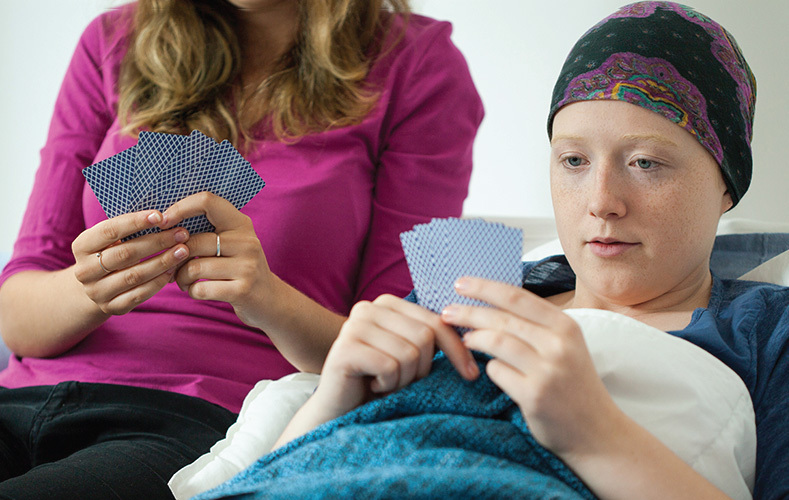 We know how tough end-of-life discussions are, so we created and tested a wonderful and fun sorting card game to help you easily start a comfortable conversation to choose your own way – in life, and at the end-of-life……………. 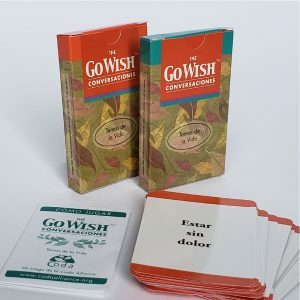 We know how tough end-of-life discussions are, so we created and tested a wonderful and fun sorting card game to help you easily start a comfortable conversation and choose your own way – in life, and at the end-of-life. 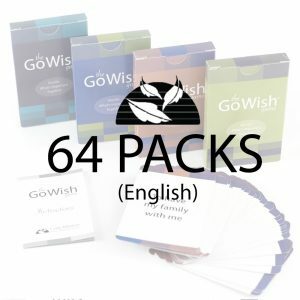 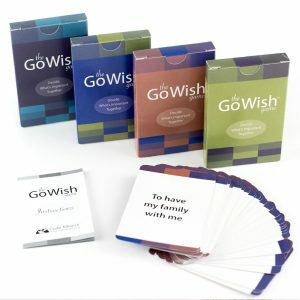 Our Go-Wish cards receive rave reviews, and are sought after by organizations in multiple countries. 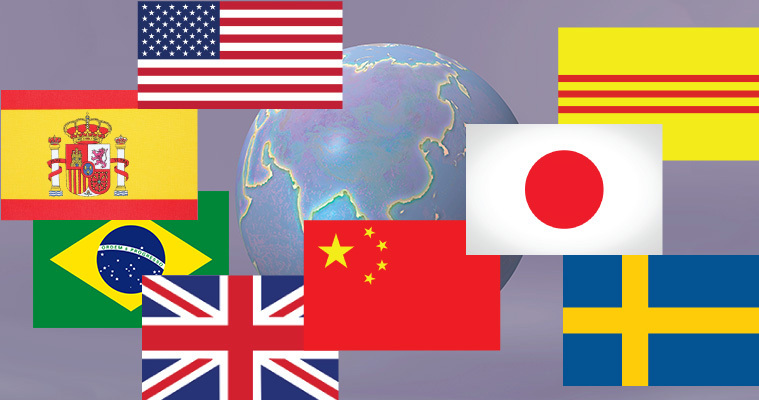 Now Coda partners globally to support GoWish for multiple languages and cultures – useable for all life stages. 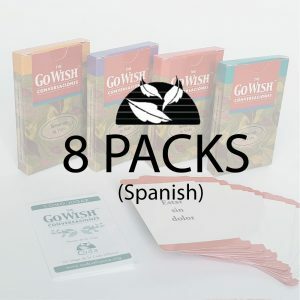 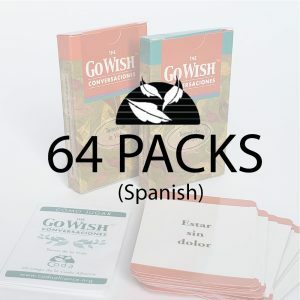 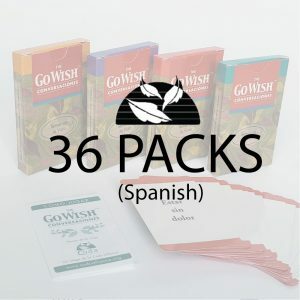 See the full selection of English and Spanish cards to purchase on this site below, as well as links to partner sites for additional language versions. 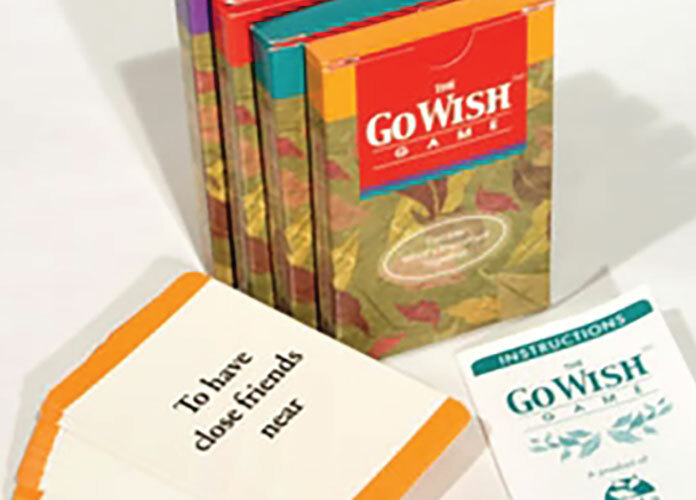 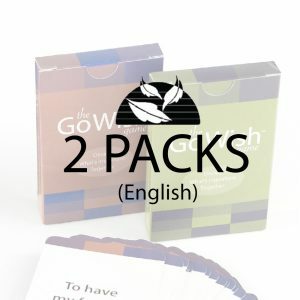 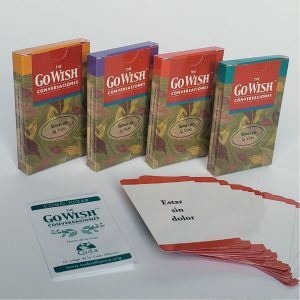 The starter game comes with two packs of cards in contrasting colors and instructions for using the cards individually or in pairs.